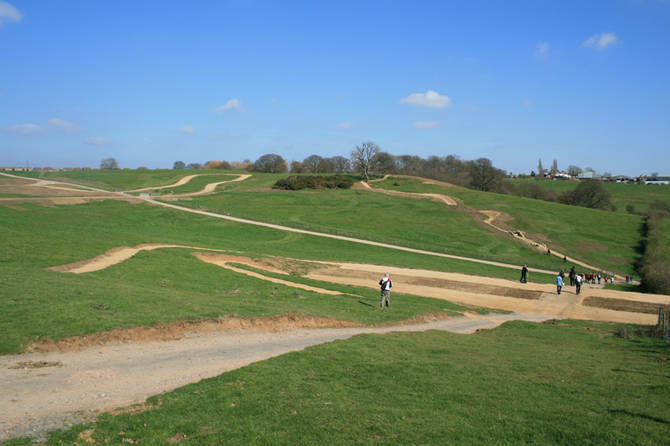 The first Olympic Mountain Bike Race took place at the 1996 Olympic Games in Atlanta Georgia, USA, making this year mountain biking’s fourth Olympic appearance. 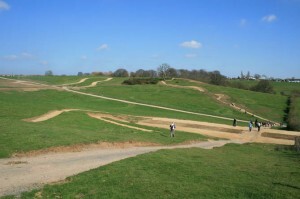 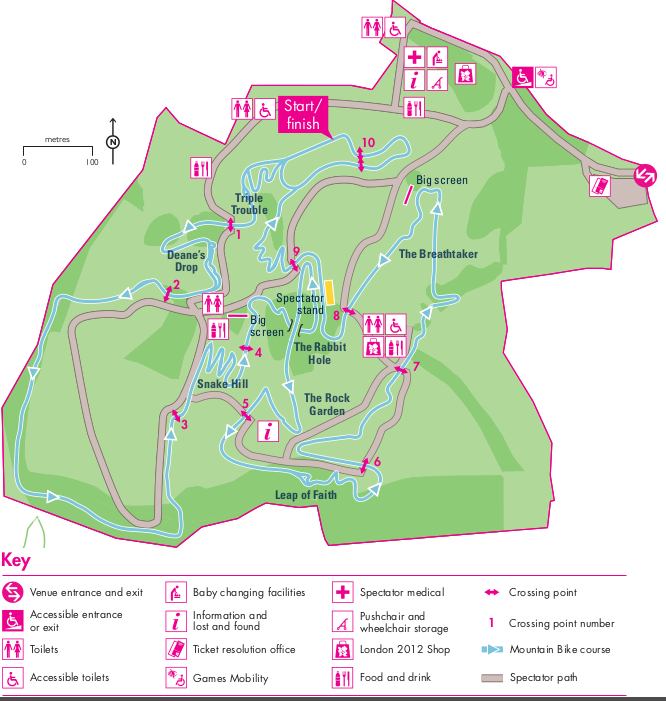 It may also be introducing the least mountainous Olympic mountain bike course to date. 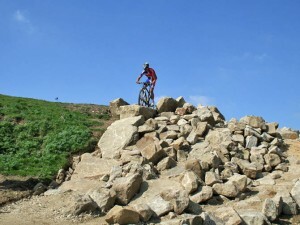 That doesn’t mean that the race will be easy, however, as course designers and race organizers have worked hard to make the course technical with short rock gardens and soft grassy sections, which could be quite soft if the weather is wet. Plenty of rock was used to increase the technical challenge of the Olympic course.